Recently the Domain Name Commission won a preliminary injunction in a lawsuit against US company DomainTools. More details on this can be found in the press release. If you are a customer of DomainTools and can no longer access .nz data as a result of this decision, please email us on info@dnc.org.nz to discuss further. 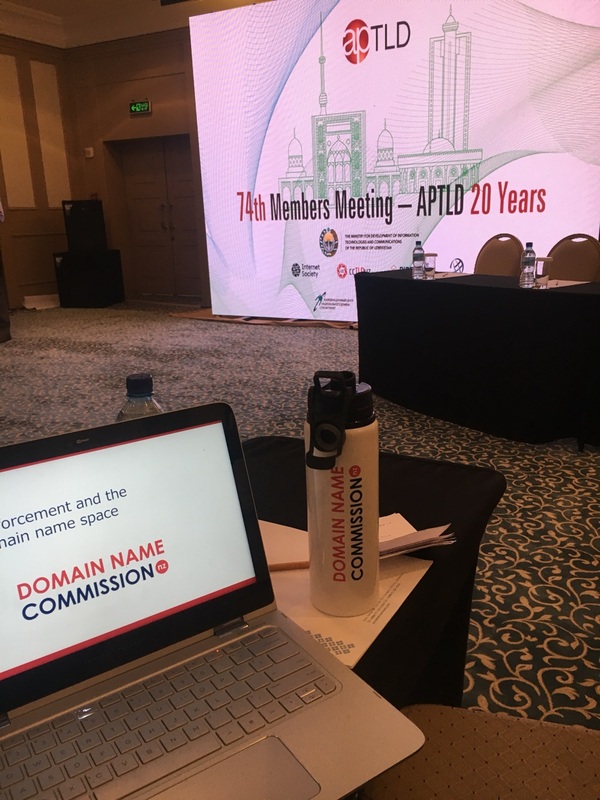 The Domain Name Commission Board is having one of their regular meetings on Friday 28 September 2018. Minutes of this, once completed, can be found in our News Section. Members of the public are welcome to attend DNCL Board Meetings – if you would like to attend a future DNCL Board Meeting, make sure you’re subscribed to our newsletter, where details will be published ahead of time. Register your attendance for the free one-day Domain Name Abuse Forum – Justice Minister Hon Andrew Little confirmed for opening address. On 27 November in Wellington, Justice Minister Hon. Andrew Little will open New Zealand’s first one-day forum dedicated to domain name abuse issues. A draft outline program will be available on the InternetNZ website. More information will be released in the coming weeks, including a detailed program with confirmed panelists and facilitators. The Domain Name Abuse Forum will be the only event in New Zealand this year to examine the various issues associated with domain name abuse. Get involved. Have your say. 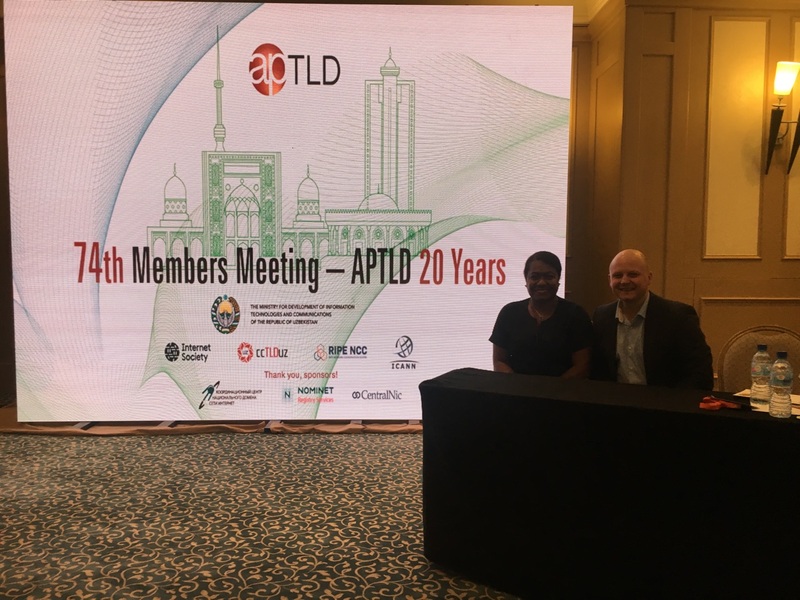 Brent Carey, the Domain Name Commissioner recently attended APTLD 74 in Tashkent, Uzbekistan from September 20-21. As part of his attendance Brent also presented and participated in a panel discussion regarding GDPR and Cyber Security. Brent Carey speaks to Goran Milanković, who sits on the Board of Governors for the Serbian Registry, RNIDS. 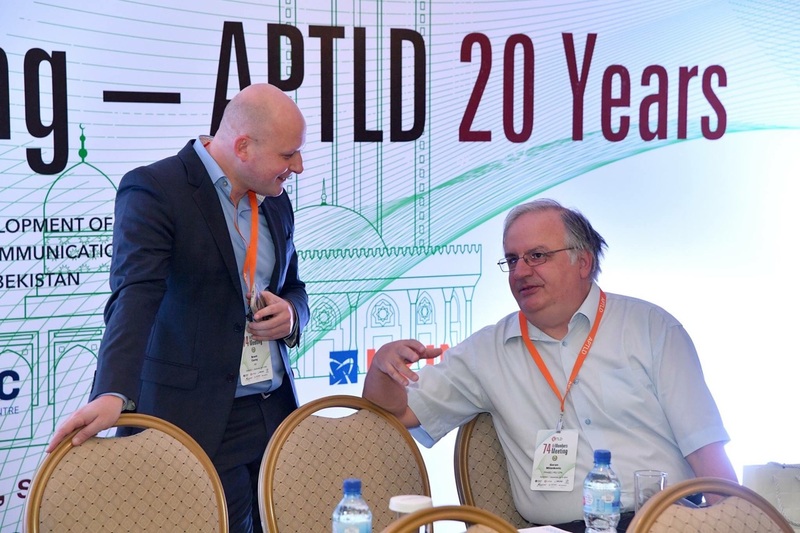 Brent prepares to speak at APTLD. Brent Carey and Dalsie Baniala, Vanuatu's Telecommunications and Radiocommunications Regulator (TRR). Maori language week took place between 10 and 16 September, and the Commission took the opportunity to educate people on the role it plays in the .nz domain name space. We wrote a guest blog for InternetNZ, highlighting the .iwi.nz, and .maori.nz spaces. If you are interested, check out the full blog. Managing expectations of reporting cybercrime – exploring the gap between reporting and outcomes. NZTech Update – Urgent call for tech advisory! CERT NZ - Quarter Two Report 2018.